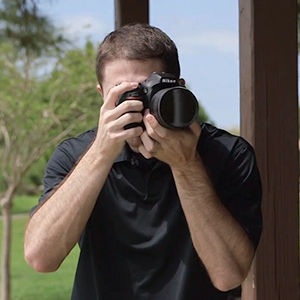 The Vivitar 77mm Variable NDX Filter is a solid variable neutral density filter providing a reduction in light by about 1 to 10 stops. 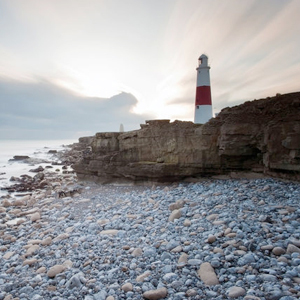 The 0.3 to 3.0 (ND2-ND1000) density creates a darkening of the entire image, allowing you to photograph with a wider aperture or slower shutter speed than normally required. The degree of density is easily controlled by rotating the front filter ring, allowing you to previsualize the additional exposure length required. By slowing your exposure time or increasing your aperture, you are able to control depth of field and convey movement more easily. For easier, repeatable control over density settings, the front ring is also visually demarcated with dots that each represent one stop of neutral density. 0.3 to 3.0 ND filter darkens the image, allowing you to photograph with a longer shutter speed or wider aperture than normally required. Providing a reduction in light by about 1 to 10 stops, this filter allows you to control depth of field and convey movement more easily. 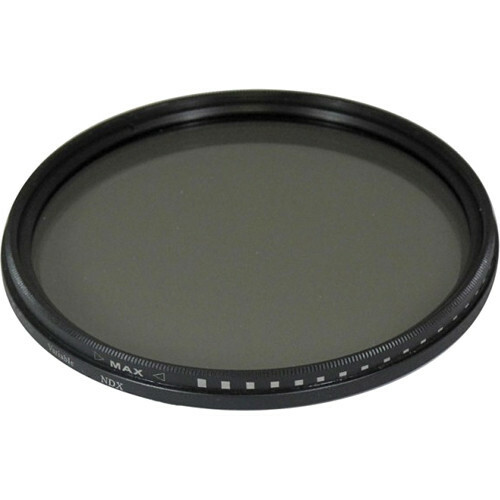 Box Dimensions (LxWxH) 5.4 x 4.8 x 0.8"
77mm Variable NDX Filter is rated 4.3 out of 5 by 9. Rated 3 out of 5 by bmw from Ok but has problems Works as advertized, but does affect sharpenss. Apperently the filter is not optically flat since the focus varies over the field. Not much of a problem if you stop down past F8. Not so good if you want to use a wide aperature to reduce the depth of field with a high resolution camera. It is possible that the problem is due to sample variation. There is also a small shift in color depending on how the filter is set. This is not much of a problem since it can be easily corrected. The filter also does reduce the contrast of the image that can be partially corrected. Since my primary use will be to increase the exposure time, I will normally be using small apertures. The price is right for someone like me who will not make frequent use of the filter. As a result I will probably keep the filter. I am recommending it with the proviso that you will be stopping your lens down when using the camera. Rated 5 out of 5 by Hundo Barrett from Bang for your buck If you want to shoot wide open at day in sunlight, a ND filter is a must...and thia was perfect for my sigma 50mm. Rated 5 out of 5 by Paolino from Great product, awesome price This is a great addition to any photographer's bag. Definitely an awesome price and a good quality. The ring rotates with a good resistance, not too loose, and it fits well my camera lens. It comes with a handy pouch to protect the filter. I will use it for my long-time exposures and other creative photos. Rated 5 out of 5 by kennyG from outstanding Tried to purchase a more expensive version of this filter. Salesman talked me into this make. It was well worth the change. Works very well. Would recommend to anyone. Rated 4 out of 5 by Upendra Y. from nice. as good as some pricy filters remove luster of the shining object. Sky and or remove too much of brightness. Rated 5 out of 5 by Starshooter from Inexpensive but not cheap by any means Works great for giving you different ND settings.